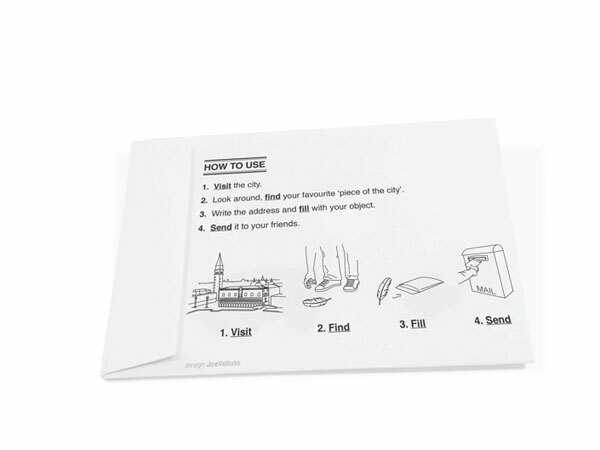 Italian design collective JoeVelluto has designed a way to share the experience of a holiday. 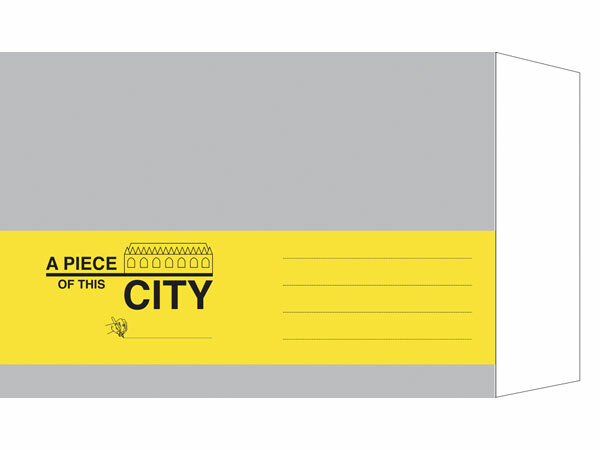 Called Piece Of, the project comprises a series of postcards that can be filled with small objects representing the sender's favourite part of a city - such as a feather or a pebble. Produced by Corraini publishing, the cards are priced at 5 euros each.